Despite picking the same location at Harry and Meghan, Princess Eugenie's royal wedding day is set to be like no other. 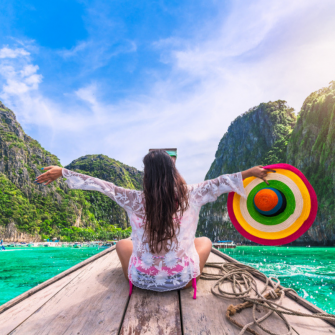 Plus, unlike the Duchess of Sussex’s wedding, the event will extend to Saturday, with reports that there will be a festival with a fairground and afternoon tea. 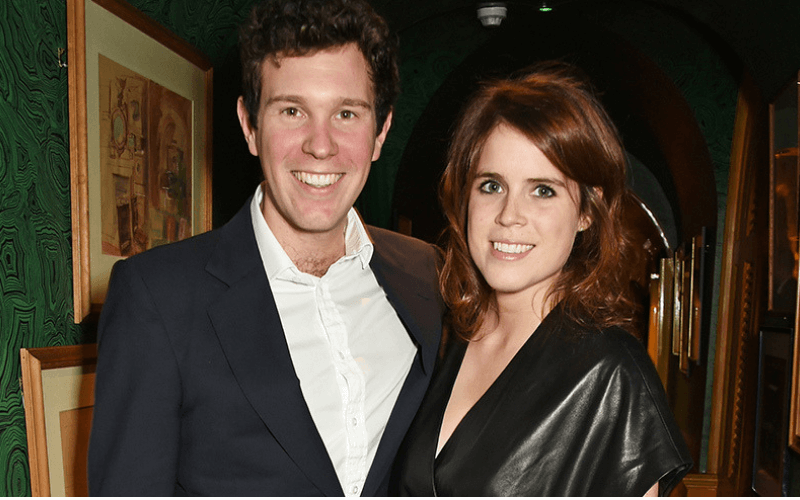 Eugenie has been dating 31-year-old party fixer Mr Brooksbank for around seven years. 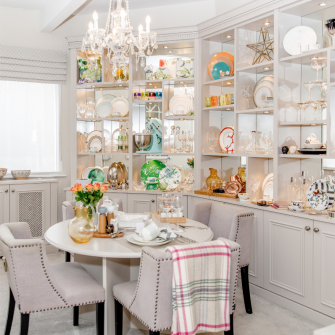 The Stowe-educated socialite was the manager of Mayfair hotspot Mahiki – a favourite haunt of Prince Harry and Eugenie’s sister Princess Beatrice. He is now the UK brand ambassador of Casamigos Tequila, which was co-founded by actor George Clooney. It’s reported that Jack is an impressive skier and the pair met through mutual friends while on a ski-trip to Verbier. 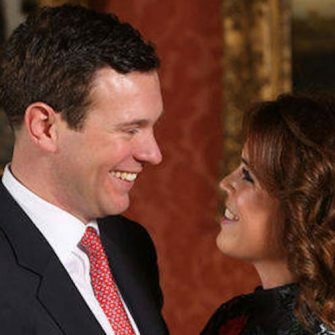 Sarah, Duchess of York – Princess Eugenie’s mother and the Duke of York’s former wife – shared a series of private shots of the young couple, with thoughtful words of encouragement and support for the pair. Who will be taking part in the big day? 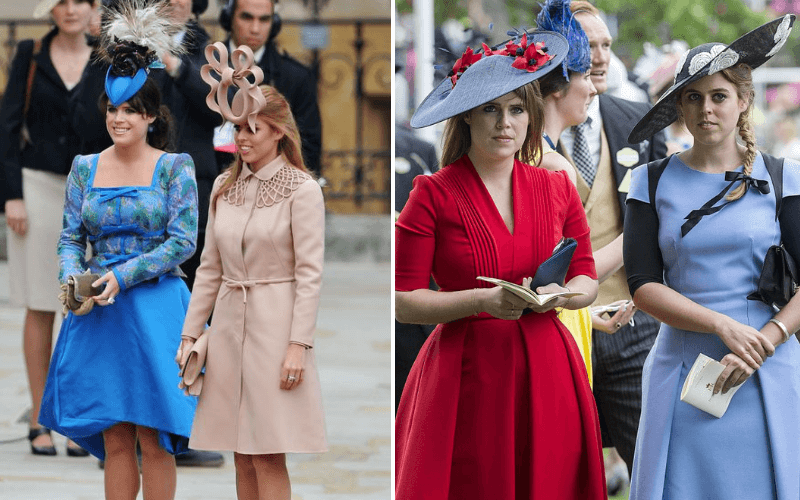 Princess Eugenie announced that her older sister Princess Beatrice will be her Maid of Honour, as expected, the pair are so close, and who doesn’t want their sister standing beside them at the alter. Prince George is reportedly due to be a pageboy at the wedding, alongside Princess Charlotte as flower girl. 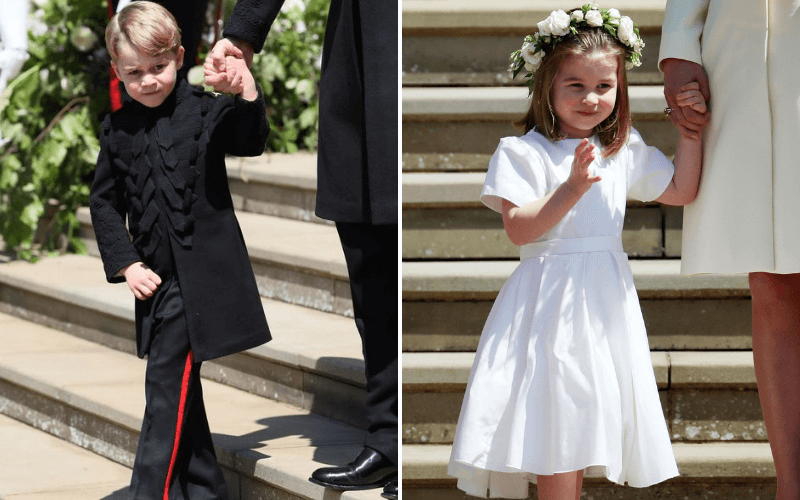 The troublesome but adorable duo took part in the wedding of the Duke and Duchess of Sussex, and their Aunt Pippa’s Wedding. The five year-old daughter of Robbie Williams, Theodora Rose, is reportedly also be a flower girl at the wedding; the singer and his wife, Ayda Field, have been friends with Eugenie and her sister, Princess Beatrice, for several years and will both attend the wedding. After the 11am ceremony, the young couple will make a short carriage procession to St George’s Hall, where a traditional wedding breakfast attended by all the guests will be hosted by the Queen and Duke of York. 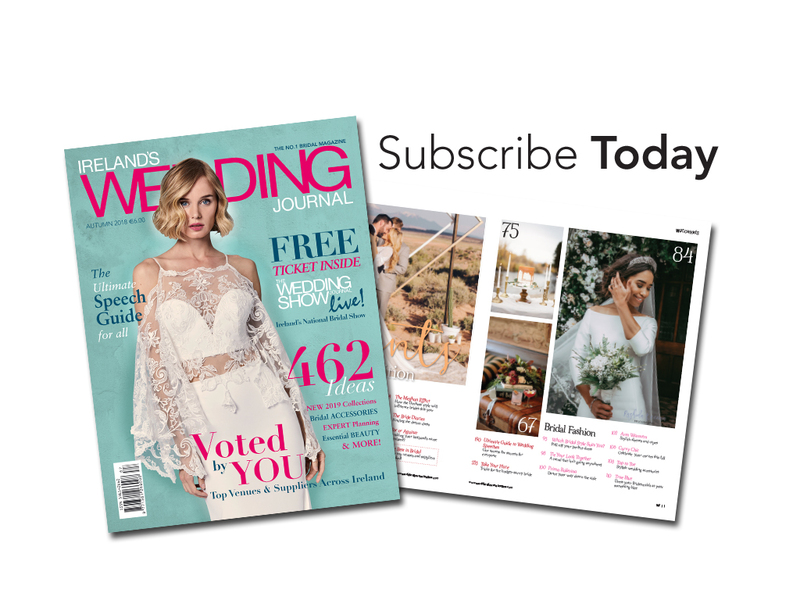 Just 400 select guests will join the newlyweds for a champagne evening party at the family home hosted by Eugenie’s parents, the Royal Lodge in Windsor Great Park. Among those invited are George and Amal Clooney, David and Victoria Beckham, with rumoured performances from Ellie Goulding and Robbie Williams. Anyone still standing will be invited to return the next day for a ‘festival and funfair’ themed party. They have chosen a red velvet and chocolate cake as their treat for guests, featuring rich autumn colours and detailed sugar work. 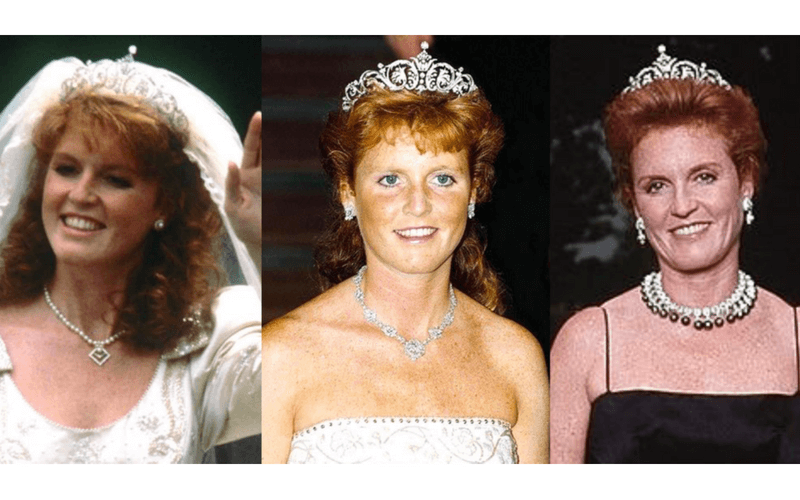 Eugenie and her sister Beatrice’s previous fashion choices have been hit and miss over the years, her choice of dress is certain to be a highlight of the wedding. 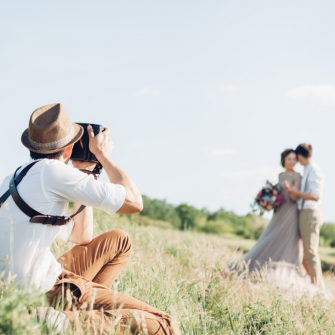 While there have been no official comments on where the couple will honeymoon, however if we could guess. Why not Verbier, the Swiss ski resort where the couple first met and their love story began. 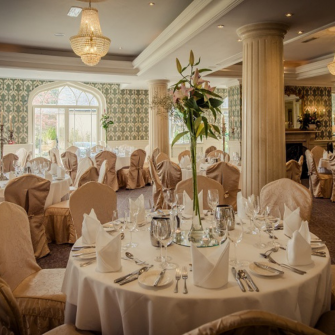 Where can you watch the wedding? 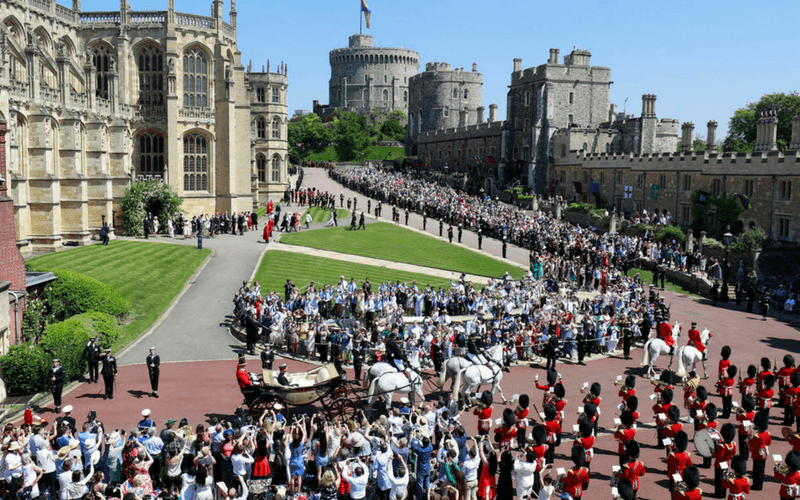 If you weren’t fortunate to have picked up a golden ticket to watch the wedding and carriage procession through the streets of Windsor, fear not. The wedding will be televised in a live special edition of ITV’s This Morning, with coverage will from 9:25am until 12:30pm. 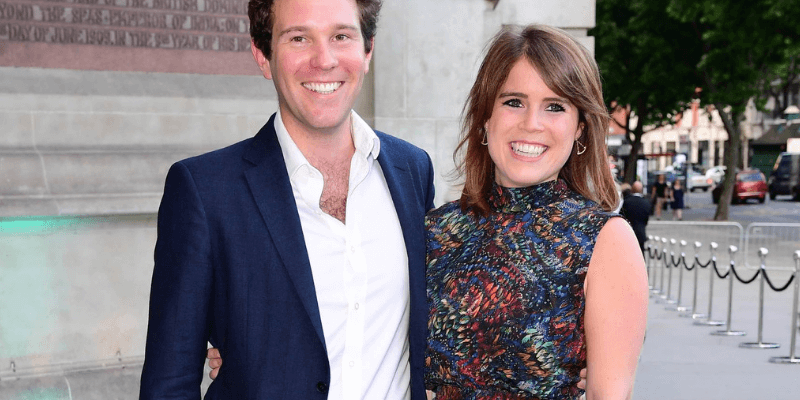 Eugenie will marry her long term boyfriend Jack Brooksbank at Windsor Castle on Friday, October 12. The couple have invited 850 people to join them for the occasion, and will host two days of celebrations. The service will take place in St George’s Chapel, the same venue Harry and Meghan picked for their special day back in May.